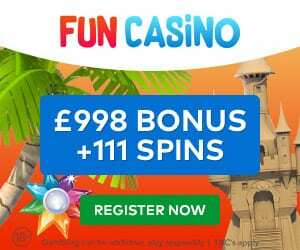 Blackjack Rules UK | Learn and Play with Bonuses Today! Online Blackjack is an all-time favourite table game in the UK. 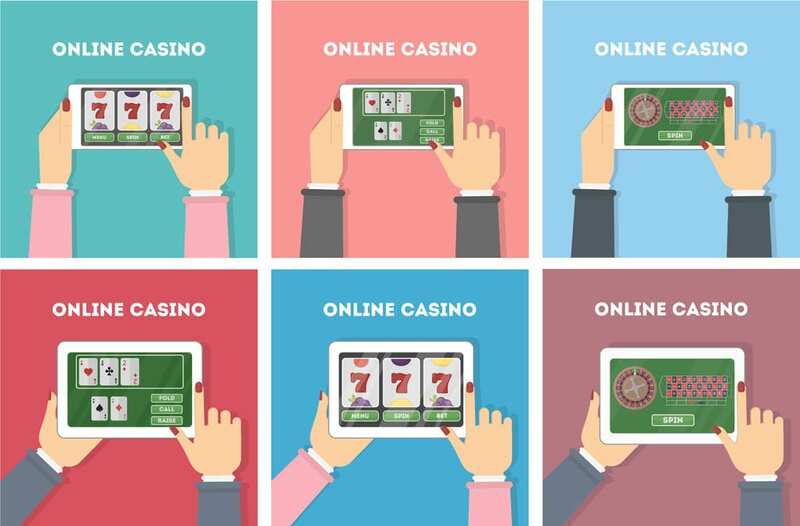 It is one of the main reasons why players visit Live online casinos. Understanding Blackjack rules UK is essential to playing the game properly and winning the maximum amounts available. All in all, the rules are the same, no matter if players are in a physical location or live online casino. Numerical Cards – They could be any card between 2 and 9. These cards are worth the exact amount that is on the card. For example, a 9 equals to 9 points added to hand’s value. Face Cards – These cards are Kings, Queens, and Jacks. Their value equals 10 points. Ace – This special card is worth either 1 or 11 points. It is the best Blackjack card! It’s important to know these Blackjack rules UK. First, there are several decks of cards shuffled together, so that the game stays fair. The dealer deals two cards to each player and two to himself with one of the cards turned over. The player is essentially playing against the dealer; so, if the player’s numbers are higher than the dealer’s, but also stay under 21, then the player will win the hand. Blackjack, which is the highest hand in the game, is achieved when the numerical numbers add up to exactly 21 or above what the dealer has. If the hand value equals any number above 21, then it is a Bust. For example, if the dealer has 17, which the stopping point for a dealer, but the player’s cards equal to 19, then the player wins the hand. All bets are placed before the dealer deals out the cards. Hit – This request is made when the player wants another card placed in their hand. The number that is displayed on that card is added to the overall value of the hand. Stand – This request is made when the player wants to keep all the cards in their hand. Bust – This happens when the hand exceeds the number 21. Split – This is when the player requests a split between two cards of the same value and play two hands at the same time. 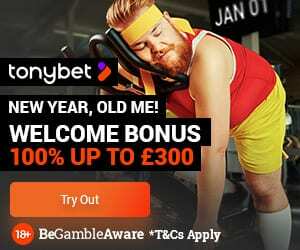 Double Down – A player will place a double bet to win double the money. However, they only get one more card and Stand on that hand. Insurance – Insurance is available to players when an Ace is shown in the dealer’s hand. If the dealer has a blackjack, the players will not lose any money. Surrender – Early Surrender is available when the player does not have a good hand. However, this option is not available in online casinos. Most online casinos have Live dealers who deal the cards. Each dealer has their own section of the website where players can join. 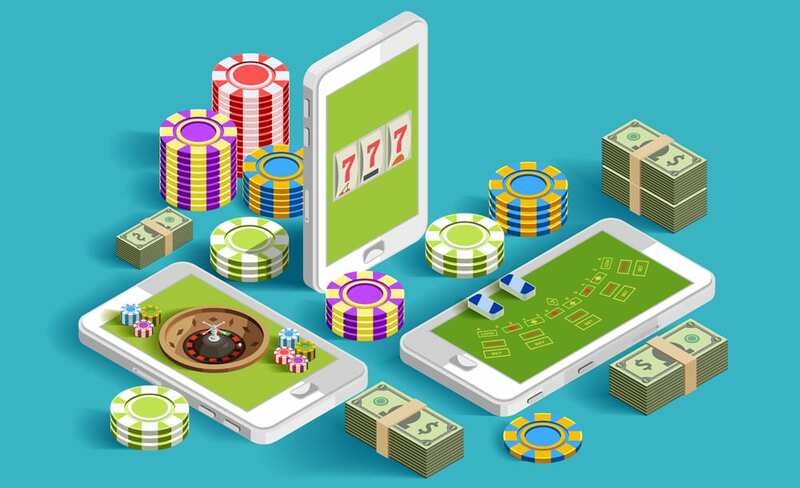 Normally, the dealers are professionally dressed in elegant suits or dresses and stay very polite and friendly while engaging the players chatting in real time. Furthermore, dealers will congratulate players on a win. Some of the casinos below follow Blackjack rules UK.